A few months ago, we had the pleasure of meeting entrepreneurs Jackie and James, who wanted to create their own little piece of Bondi Beach in Ashley Cross, Poole. 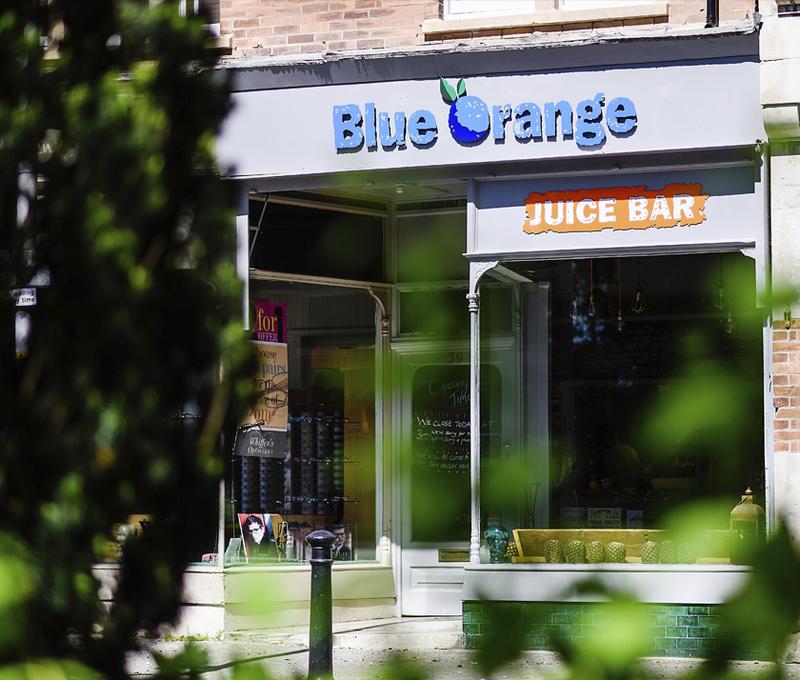 With a fantastic vision they established Blue Orange Juice Bar – a café selling delicious and incredibly healthy juices along side scrumptious and wholesome foods. 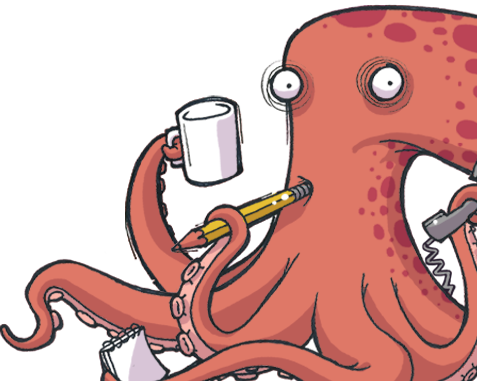 However, before they could start on the café, they needed a logo and website – this is where we came in! We were approached by the inspiring duo to create a rustic, yet strong logo that was colourful and vibrant – much like the ingredients they use at the café. 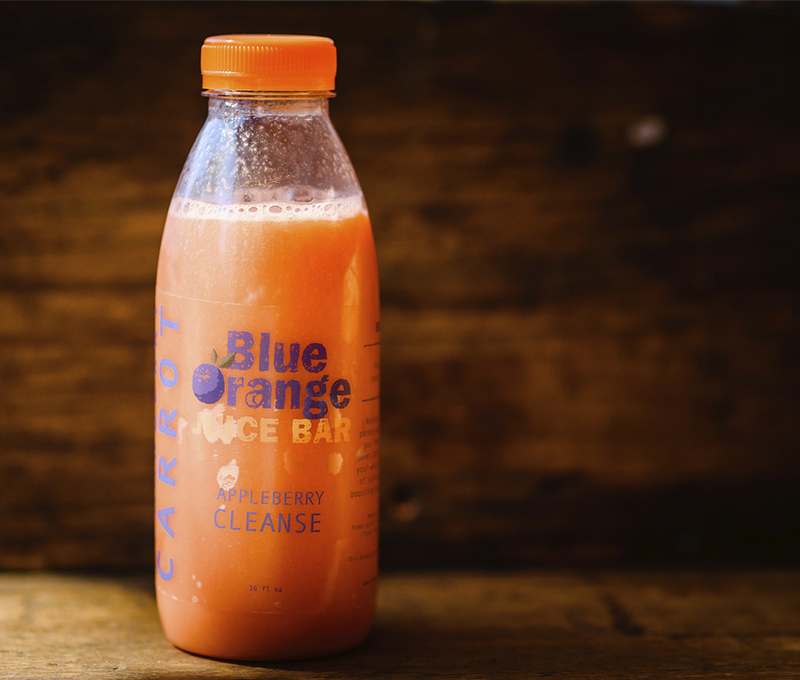 It was important to design a logo that would not only look great and communicate the right messages but also work on packaging and bottle designs. 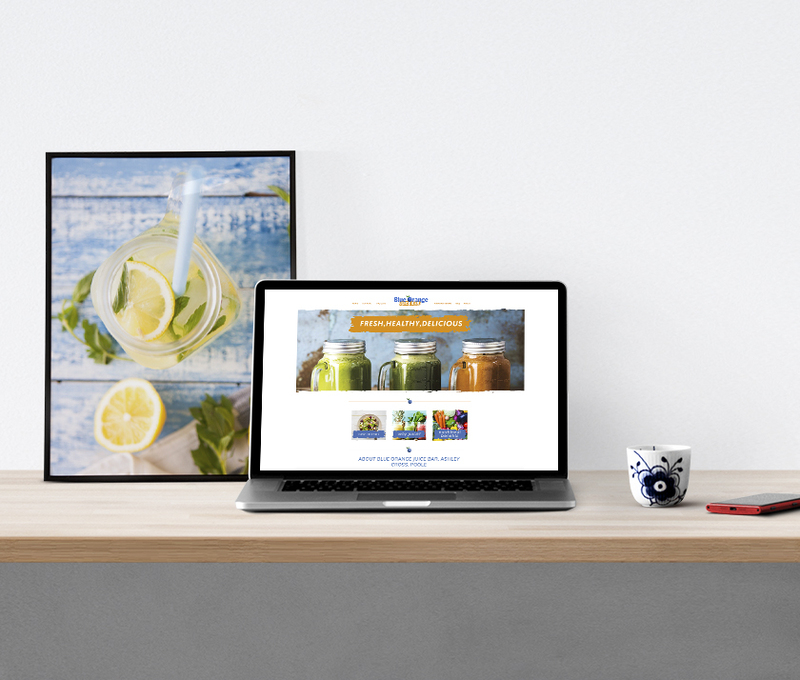 To accompany this, we also designed and built a simple website with easy navigation and lots of delicious looking photography to tease our taste buds! 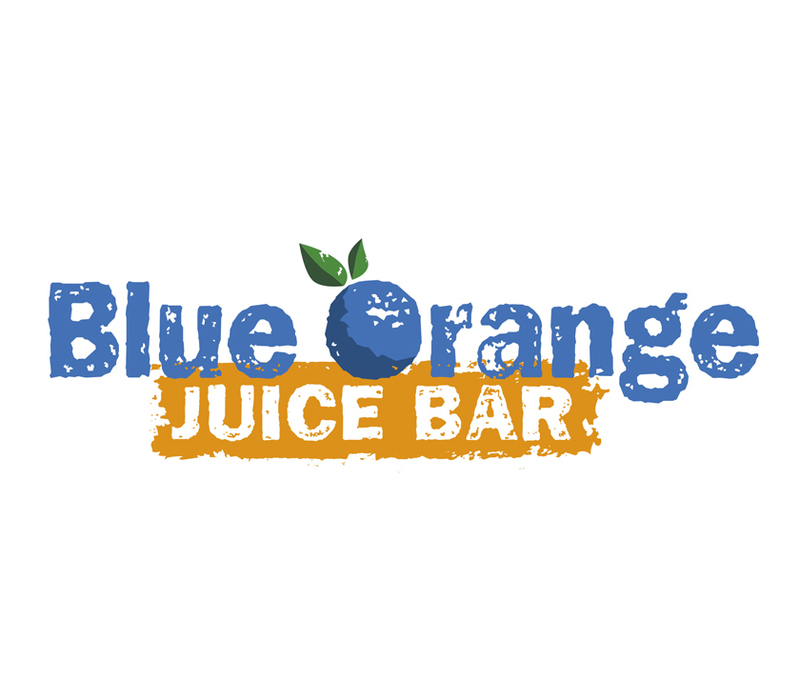 The overall outcome worked wonderfully well and Blue Orange Juice Bar now have a logo and website design that represents the pairs invigorating trips to Australia as well as their healthy and passionate values. Take a look at some more images of our work here!